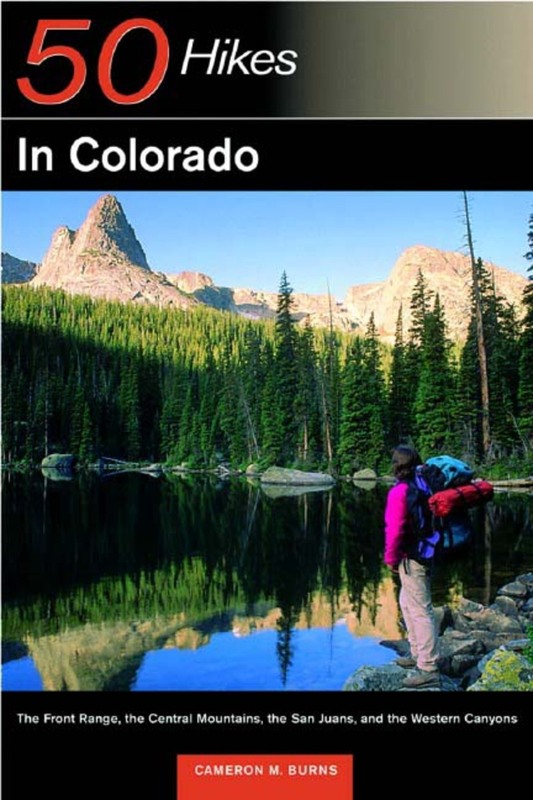 Colorado provides unparalleled hiking opportunities, with 54 peaks over 14,000 feet offering sweeping vistas, rocky summits, and alpine tundra. On the western side of the Rocky Mountains, the land drops down into a labyrinth of sandstone canyons and sprawling, desert mesas. Outdoor writer and photographer Cameron Burns has selected 50 of the best hikes in the state for this guide. Some climb high peaks, such as the Twin Lakes Trail up Mount Elbert; some visit secluded alpine lakes; some, like Pictograph Point, lead you to archeological treasures; while others, like the Great Dune hike at Sand Dunes National Monumentare classic travel destinations. The hikes range in length from 1 to 15 miles. Each hike description includes a topographic map, mile-by-mile directions, and information on distance, difficulty, terrain, and hiking time. An overview chart makes it easy to pick a hike for every ability. Cameron M. Burns is a staff editor at the Rocky Mountain Institute. His writing and photography have appeared in many periodicals, including American Alpine Journal, Climbing, Rock & Ice, Denver Post, Rocky Mountain News, and Runner's World. He is also the author of several books on hiking and climbing, including Explorer's Guide 50 Hikes in Colorado, Desert Select, Climbing California's Fourteeners, Colorado Ice Climber's Guide, and Kilimanjaro/Mount Kenya Guide. Burns lives with his family in Basalt, Colorado.